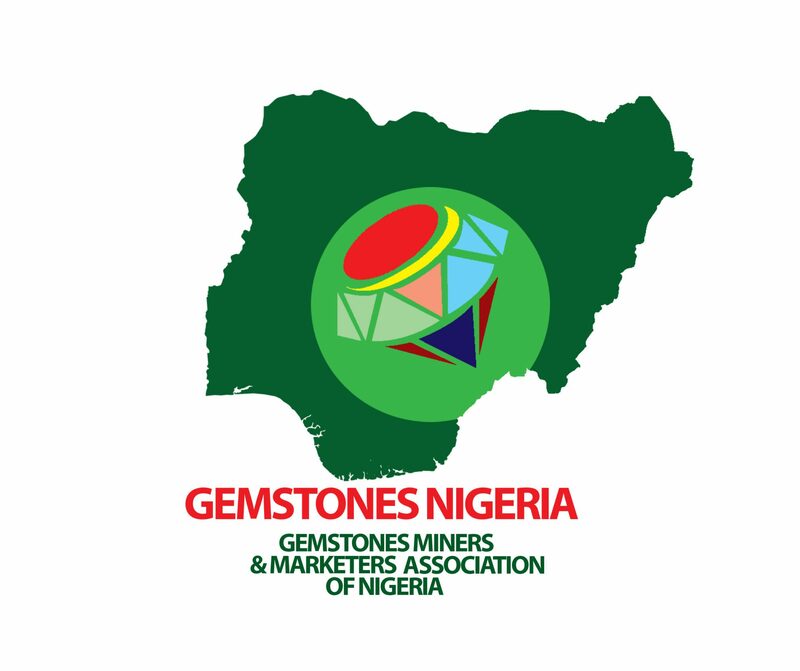 The Gemstones Miners & Marketers Association of Nigeria (GMMAN) is a membership organization founded to develop the capacity of its members. The Association is involved in the development of the Gemstones sector of the Nigerian economy. It helps it’s members in the identification and grading of Gemstones, linking members to buyers and assisting international buyers in sourcing for Gemstones in Nigeria. It also provides information on the Nigerian Gemstones sector.